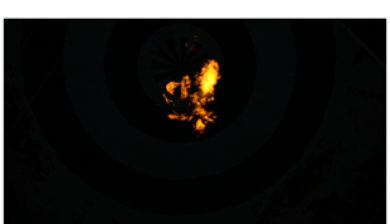 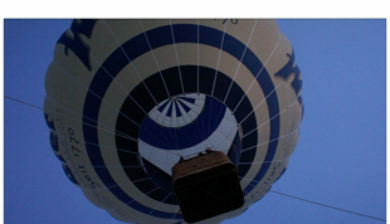 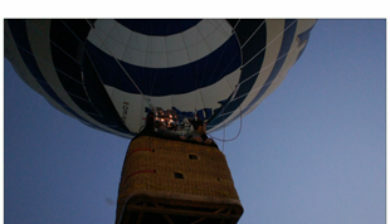 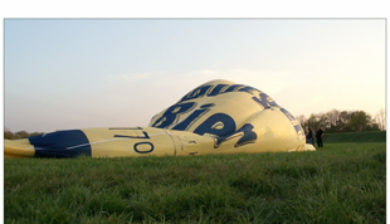 is the activity of flying hot air balloons. 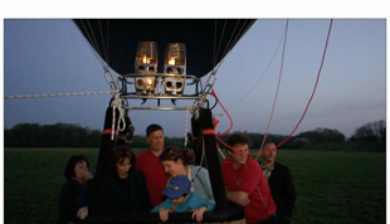 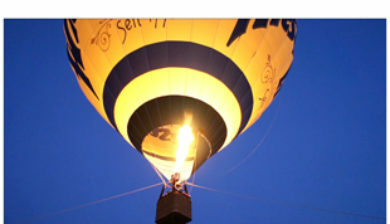 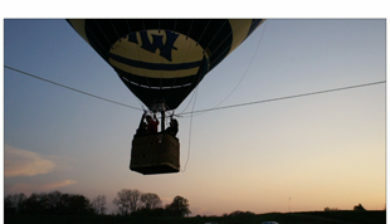 Attractive aspects of ballooning include the exceptional quiet (except when the propane burners are firing), the lack of a feeling of movement, and the bird’s-eye view. 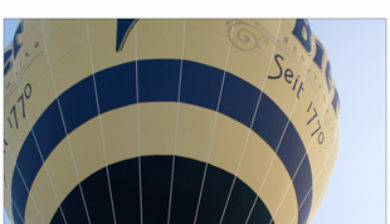 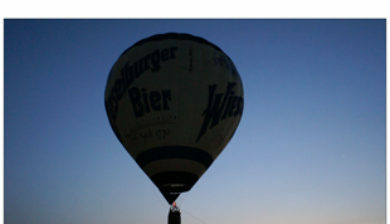 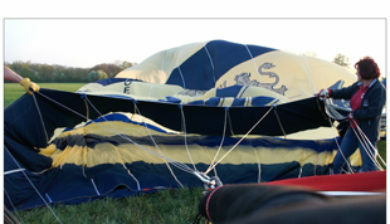 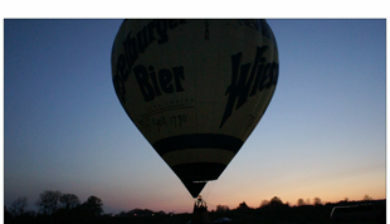 Since the balloon moves with the direction of the winds, the passengers feel absolutely no wind, except for brief periods during the flight when the balloon climbs or descends into air currents of different direction or speed. 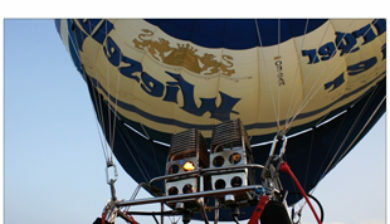 Modern hot air ballooning was born in 1960, when Ed Yost launched a balloon with a new nylon envelope and propane burner system of his own invention.Yost’s first balloon was basketless, with nothing but a seat for him to ride on, but in a few years he and other balloon enthusiasts would develop balloons much like the ones used today.